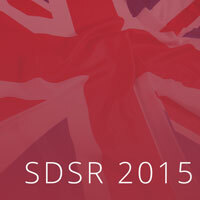 Following the publication of the UK’s Strategic Defence and Security Review (SDSR), RUSI experts assess the implications for UK defence and security. This month, RUSI launched a fresh new look to its website. With a streamlined user experience and new design, the site will enable RUSI to excel in what it does best: offer authoritative analysis, content and material on unfolding developments in defence and security. As the UK Parliament votes to extend air strikes over Syria, RUSI published a briefing paper examining the case and consequences for the action. 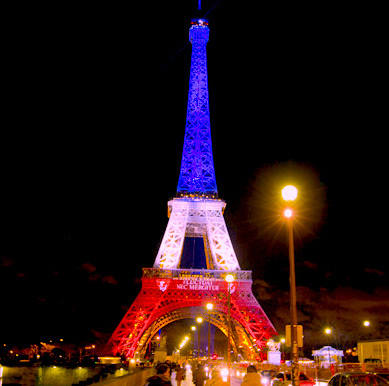 Analysis of the 13 November Paris attacks and implications for security agencies in France and around the world. 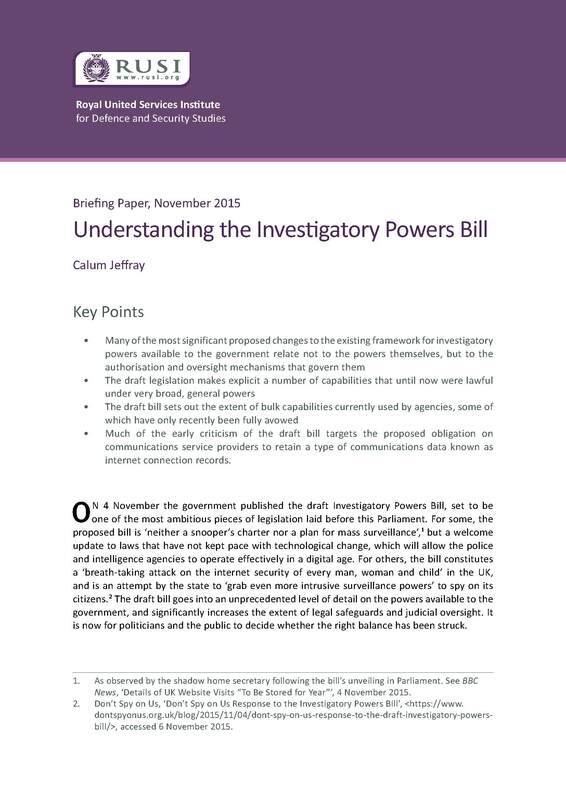 In response to the announcement of the draft Investigatory Powers Bill, in part based on RUSI's own Independent Surveillance Review RUSI has published a guide examining the bill and the issues it addresses. 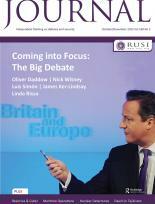 The October/November issue of the RUSI Journal features a spotlight on Britain's place in Europe and the foreign policy impact of the upcoming referendum. This Occasional Paper examines the impact of the Whole Force approach on the UK Ministry of Defence and analyses if the MoD has been successful in its attempt to become more business-like. A report by the UK Foreign and Security Policy Working Group examining Britain's place in the world and how this can be improved. RUSI is delighted to announce the launch of the 1831 Fund. Named after the date of RUSI's foundation by the Duke of Wellington, the fund is designed to help develop both the research and the physical facilities of the Institute for the future. 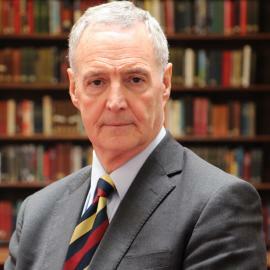 This month Professor Michael Clarke steps down as Director General of RUSI. Paying tribute to his leadership, Lord William Hague, the Institute's Chairman, said that 'Under his stewardship RUSI has established itself as one of the country's pre-eminent think-tanks across a broad spectrum of security challenges'. Watch former British Ambassador and long-standing member of RUSI Sir Harold Walker deliver an appreciation of Professor Clarke on behalf of RUSI members.